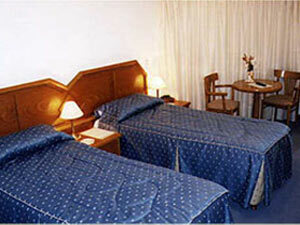 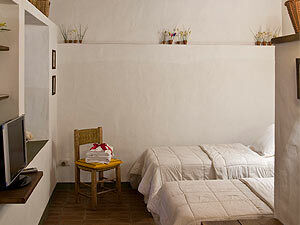 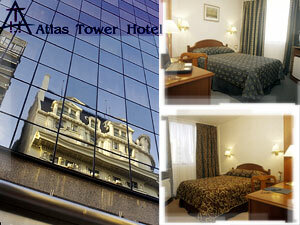 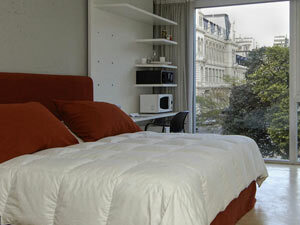 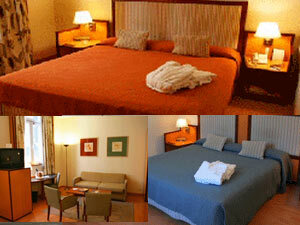 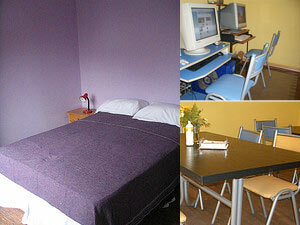 This hotel is an exquisite combination of European Elegance and modern convenience. 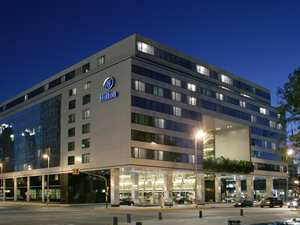 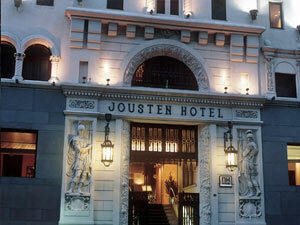 It is located in the centre of the upscale Recoleta district, and it is arguably the most exclusive hotel in Buenos Aires. 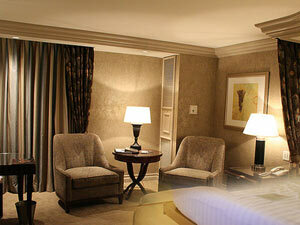 There are 197 rooms and suites, and each room and suite is tastefully decorated in Louis XV and Louis XVI style. 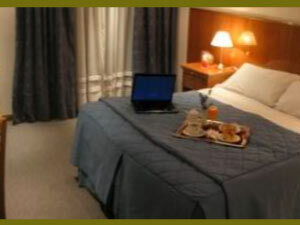 All rooms and suites offer butler service, free broadband internet access, Wi-Fi, fresh flowers and fruit baskets every day, and LCD TV and DVD. 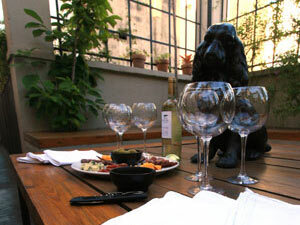 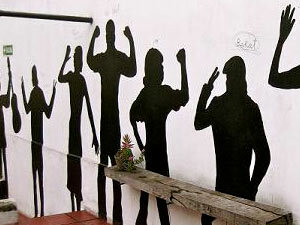 The hotel offers guests a choice of two restaurants, as well as a stunning lobby bar and a cigar bar. 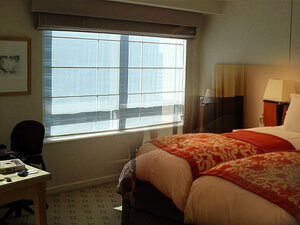 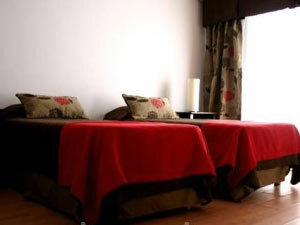 The hotel also offers a beauty salon, luxury spa area, and a state of the art fitness centre. 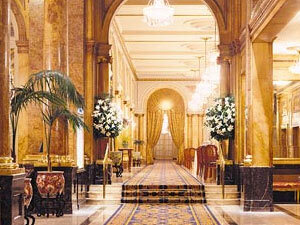 It also offers twelve magnificent banquet rooms for special events, anniversaries, weddings and corporate events.